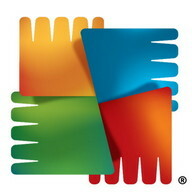 Protect your phone from mobile viruses with AVG AntiVirus! 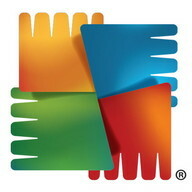 Download NOW with just an simple 1-time payment and join over 100,000,000 people who already installed AVG's antivirus mobile security apps! This application uses the Device Administrator permission. This permission allows you to remotely lock and wipe your device from my.avg.com. This application uses Accessibility permission to protect visually impaired and other users against phishing attacks and malicious websites. Download AntiVirus PRO Android Security app for for Android mobiles - one of the best Android Apps for free! You will certainly enjoy its fascinating features. At PHONEKY Android Apps Store, you can download free full version mobile apps for any phone or tablet free of charge. Nice and usefull features of this app will keep you captivated for a very long time. At PHONEKY, you will find many other apps and games of different genres, from Education and Entertainment to the Security and Navigation Android apps. Download free Android apps to your Android OS mobile phone, tablet or computer. To see the Top 10 best apps for Android, just sort apps by popularity.